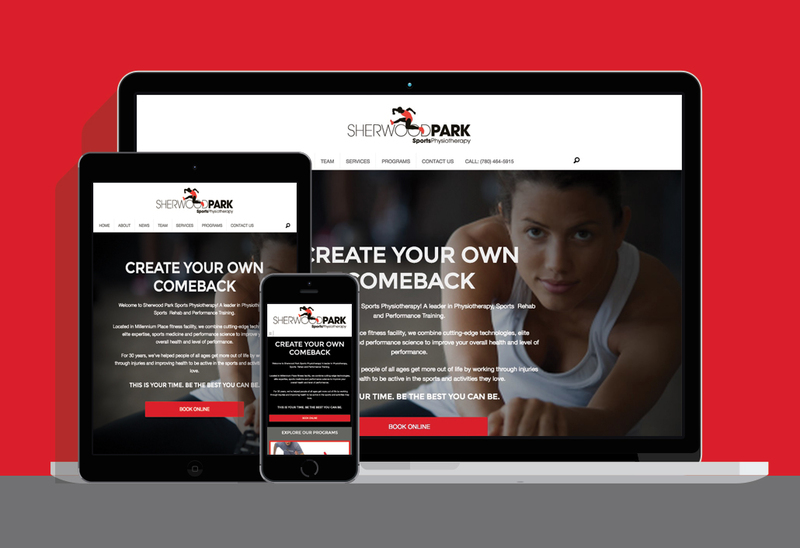 Sherwood Park Sports Physiotherapy approached Think Style Studio to perform a future-friendly website remodel to match their expanded education based service offerings. We had the pleasure of working with the fantastic people over at Sherwood Park Sports Physiotherapy. They were looking for more of a consistent, strong and professional web presence. They wanted the new presence to reflect the quality of service they strive for and convene with their ongoing efforts to expand their already massively successful business. We designed and built a member portal for their clientele to log in and access resources and course material from a previously attended class.